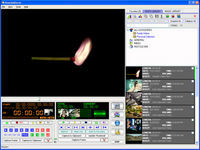 webcams and network cameras monitoring, recording and streaming software. 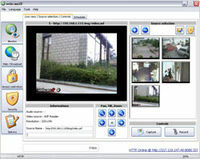 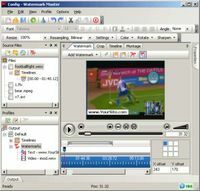 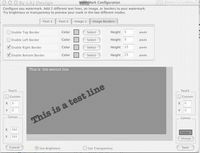 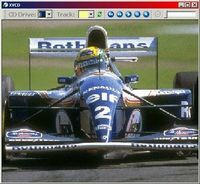 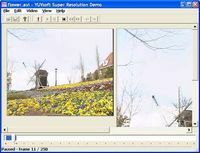 Willing Webcam Lite can store images from a web camera to local disk. 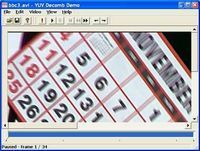 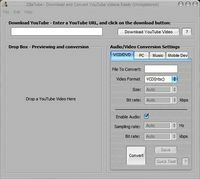 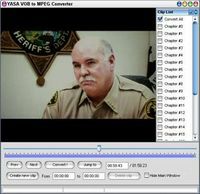 YouTube Downloader is a free tool that downloads videos from youtube.